As the Holidays draw closer and the weather cools down, people begin to decorate their homes and yards. This is a special time in Kingwood when you can see whole streets participating in a common theme! The Civic Club accepts entries and suggestions from each Village's Community Association representative. We then roam the streets appraising these nominations and awarding recognition for various categories. To participate in the contest, please have your home and yard decorated by December 8th, 2018. Be sure to leave your lights on each night from December 8th through December 12th for initial judging by the HOA's. Final winners will be selected on December 14th, 2018. We also need Kingwood residents to help in judging the contest. 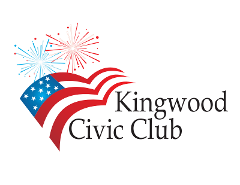 If you would like to participate as a judge, please email us at kingwoodcivicclub@yahoo.com and we'll contact you as soon as possible. We value the participation of each homeowner's association to nominate the top three favorites in each category. It's impossible for our volunteer judges to know the neighborhood as well as they do. Please encourage your homeowner's association board members to turn in the nomination form to us by December 13th at 5pm. Let them know you would like for them to view your home's decorations. 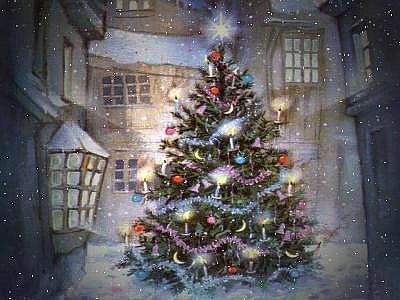 Yards should be decorated by Friday, December 8th, for association judging and nomination December 8-13.